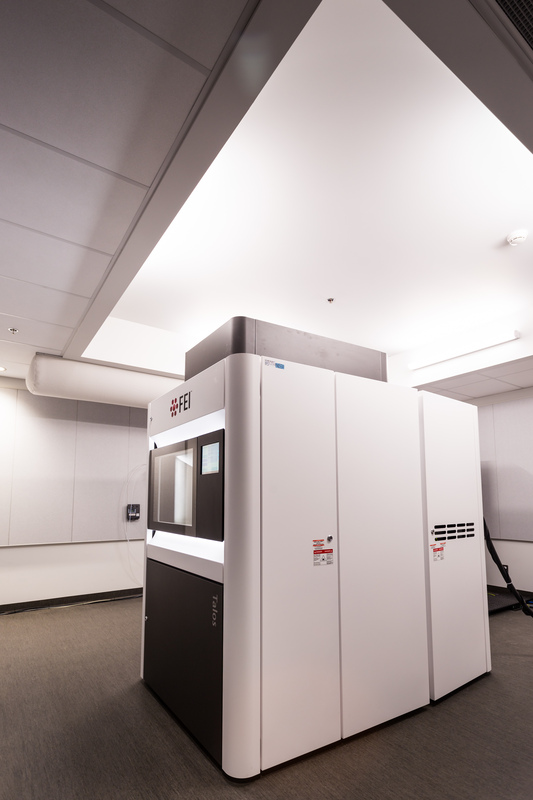 The FEI Talos F200X is state of the art scanning/transmission electron microscope for research in different areas of materials science. It has a higher brightness and high stability electron beam due to field emission electron source (X-FEG). It is one of the best existing tool in the sub-nanometer scale for microstructural and elemental analyses, with a point to point resolution of 1.2Å in TEM mode and 1.6 Å in STEM mode. Talos is equipped with Fischione high angle annular dark field (HAADF) detector for Z-contrast imaging. It is also equipped with Super-X EDS system with 4 SDD detectors arranged systematically for superior sensitivity and rapid mapping capabilities at nano-scale. Compositional analysis in 3D can be performed when STEM tomography is combined with EDS. To record images, bottom mounted 16MB Ceta camera is installed with large field of view and fast speed. 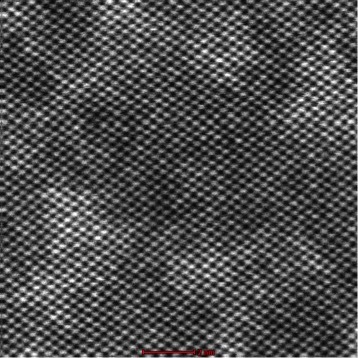 HRTEM image of Ni base super-alloy showing grain boundary area and the matrix. 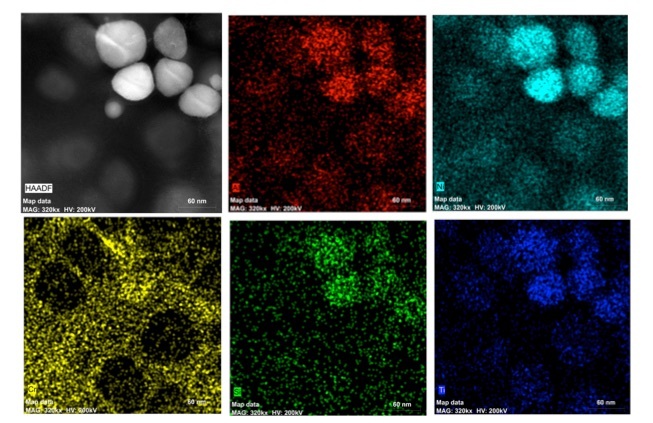 HAADF image of Si sample showing atomic lattice sites. 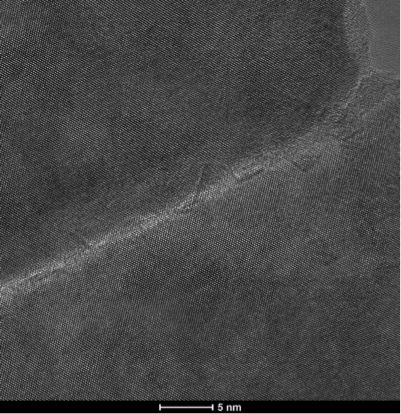 Compositional map obtained from gamma prime precipitates in Ni base super alloy with super X-EDS detector in 5 minutes.